BHS Accredited Professional Coach. Level 4 Senior Coach. BHS Stable Manager. BD Trainer. 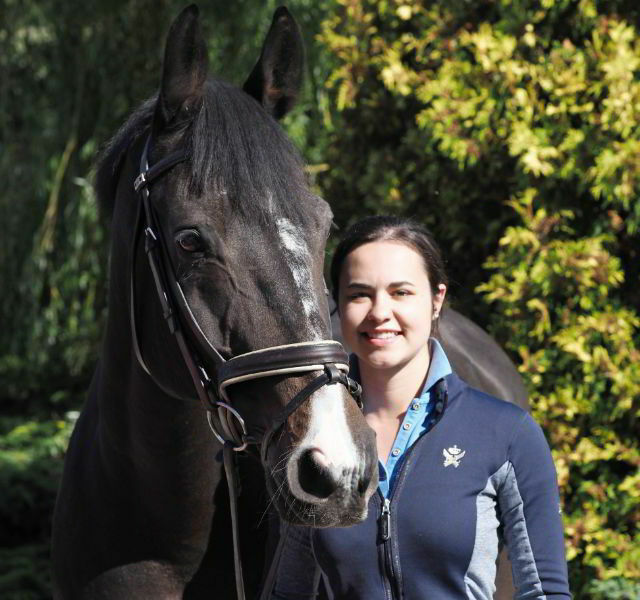 Juliet is an experienced and qualified coach who places a strong emphasis on harmony between horse and rider and takes great pleasure in helping partnerships progress, whatever their goals. Juliet is also able to offer a small number of spaces for full or training livery alongside her own competition horses at her base in the heart of the beautiful Suffolk countryside. 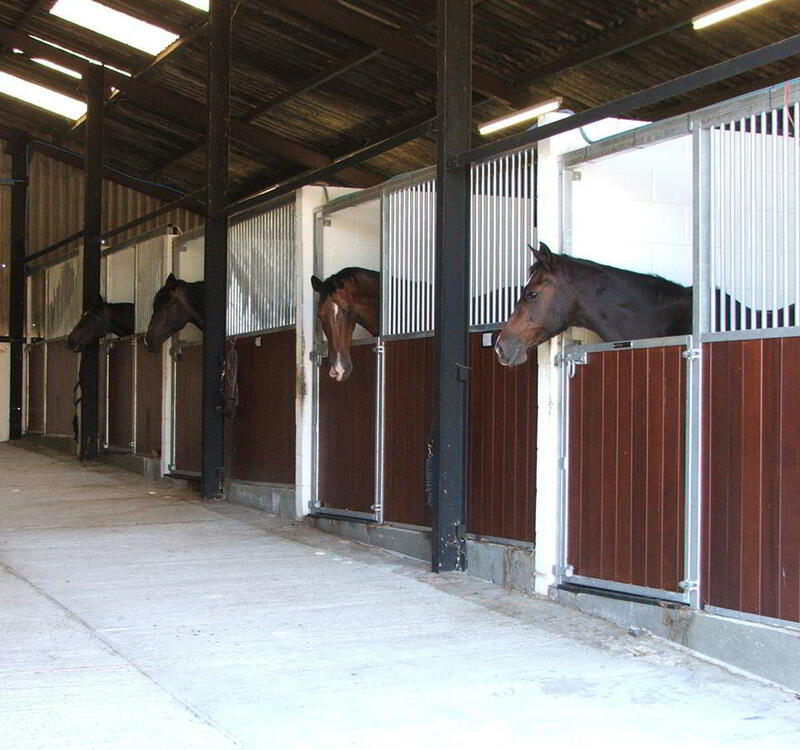 This provides the perfect environment for horse and rider to develop within its calm and happy atmosphere. We are also able to offer a small number of livery spaces alongside our own horses with livery packages tailor made to suits individual requirements. All of those involved with Juliet and the horses at Brook Farm Stables are highly dedicated, qualified and passionate individuals. 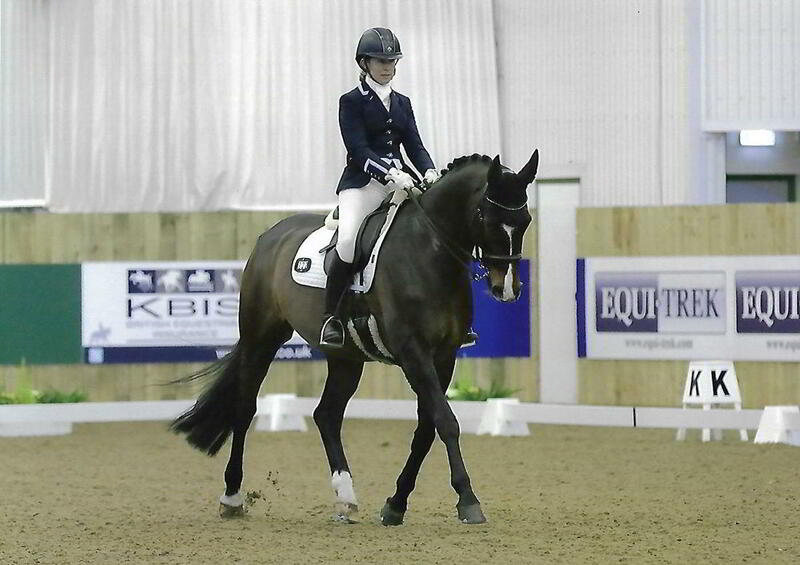 Tuition is available from Juliet Penwarden at Brook Farm, or clinics and/or lessons can be arranged at your own yard. © MHCreations and/or Juliet Penwarden 2018.